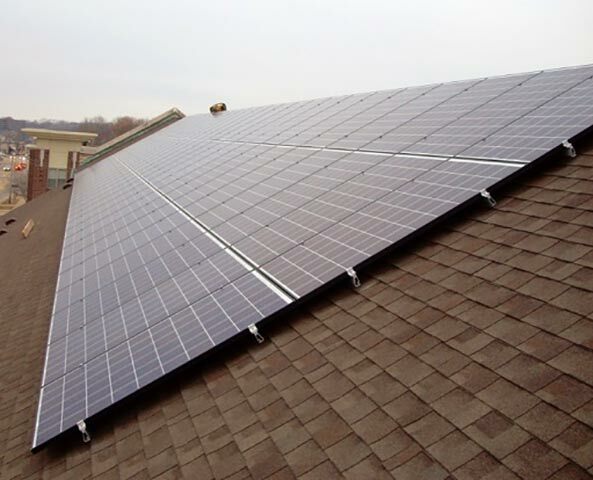 Full Spectrum Solar installed a 20 kW Photovoltaic System with (78) Canadian Solar 255 watt modules, and two SMA 10 kW inverters. 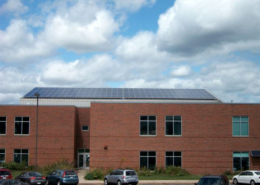 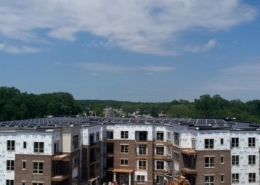 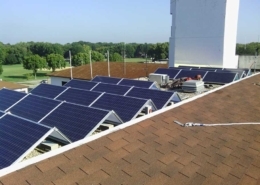 The third-party financing for this solar project was arranged through Legacy Solar Co-op. 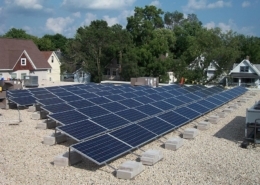 The financing package included an investment in LED lighting throughout the church and school as well as the photovoltaic system. 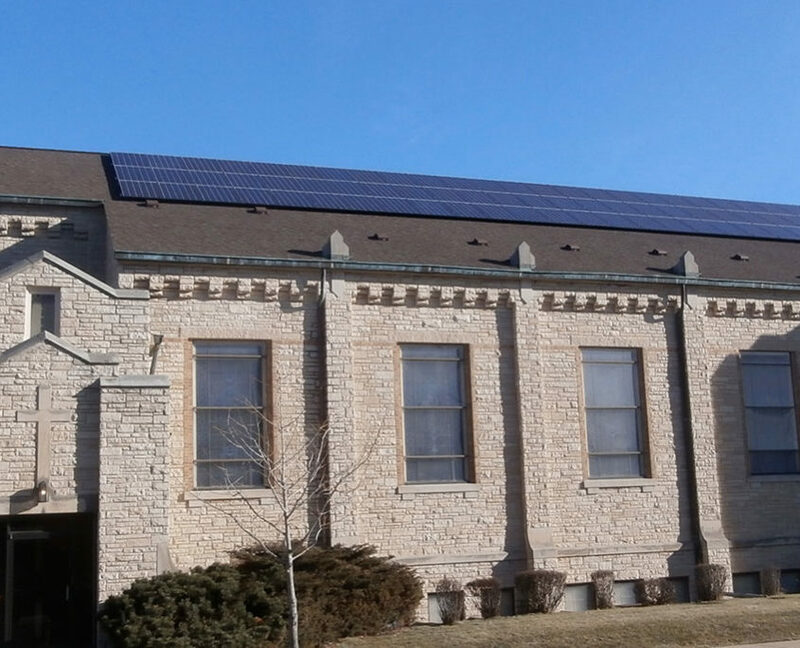 By combining energy-efficiency with a photovoltaic system installation, the church is able to cover over 50% of its electricity needs and save money starting in the first month of installation. 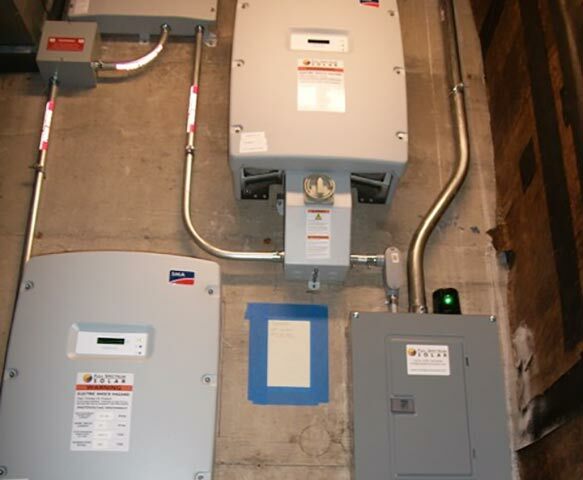 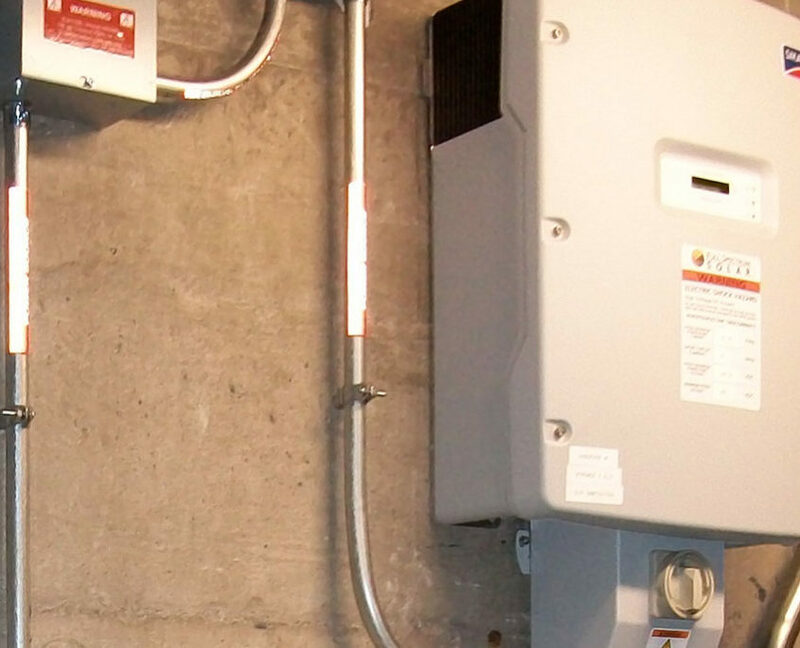 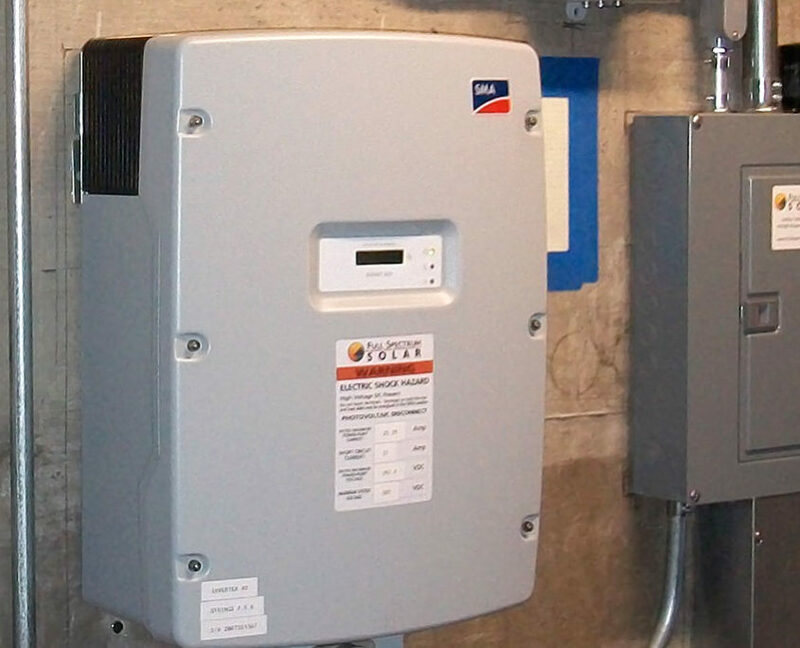 These systems include the eGauge online monitoring system.